All the above information has been taken from the respective websites and are updated as of 5th September, 2017. Olympiad Success is neither associated with nor promotes these olympiads. 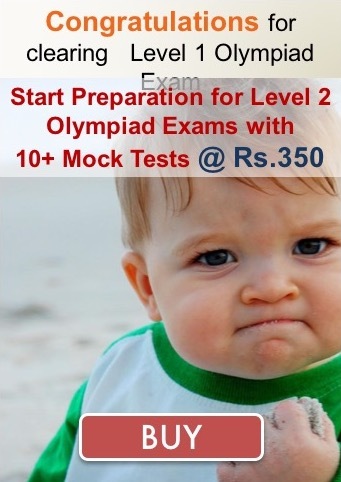 We provide Online practice worksheets generalised for the above olympiads.